Stoke four-piece All The Best Tapes have released an early, TLE-exclusive stream of their new album – Apex Emotion. The follow up to 2014’s eponymous debut will see official release on Friday, so that’s a bonus 48 hours to enjoy this latest slab of self-proclaimed ‘Thrash Jazz’. 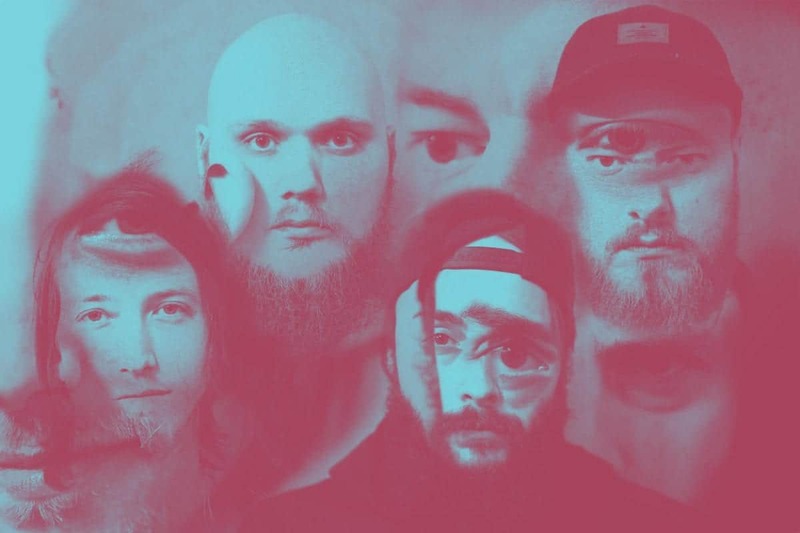 Apex Emotion is a dense listen, lead by soaring guitars in the Chon mode, and underpinned by an urgent aggression the band have picked up in their three years away. 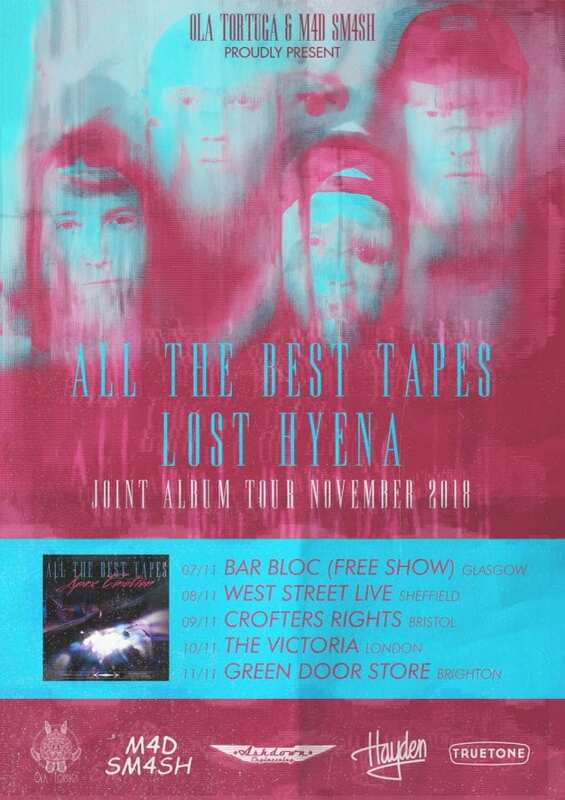 All The Best Tapes will also embark on a tour in support of the release with Lost Hyena, kicking off with a launch show tonight at BAR BLOC in Glasgow. See full details of the tour below. Blossoming to life in late 2010 from the underbelly of the post-industrial wasteland of Stoke, as a vocal driven, three piece progressive punk rock outfit and going through as many different permutations in as many years, All The Best Tapes have evolved into a heady and unabashedly indulgent “Thrash Jazz” instrumental piece of living machinery with four constant key members. All The Best Tapes have shared the stage with the likes of: Vasudeva, Delta Sleep, Lite, TTNG, Night Verses and City of Ifa.